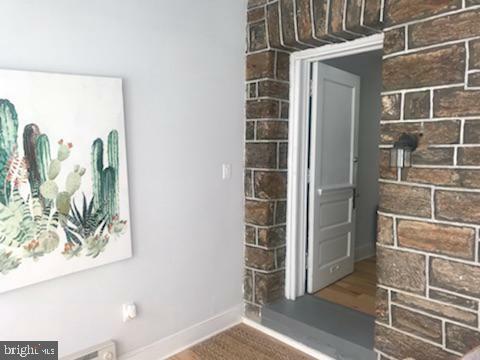 Welcome to this stunning, fully renovated Modern 3 Bedroom,1 full bath home in the Germantown section of Philly. 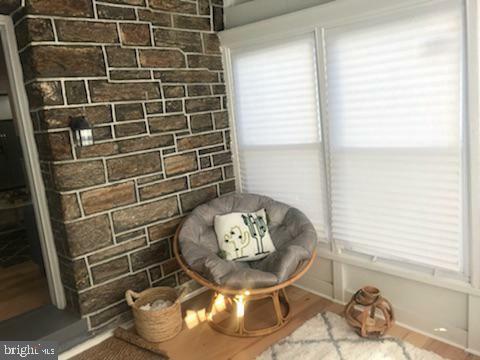 Once you pass through the finished and enclosed porch the open floor plan with beautiful bamboo floors and recessed lighting will take your breath away. 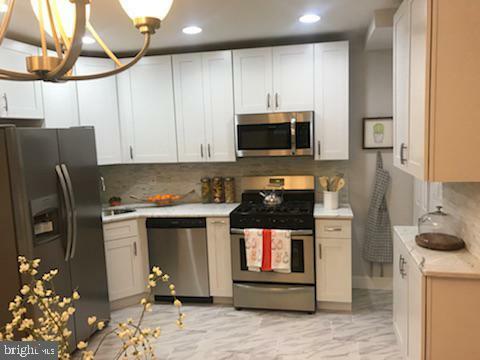 The professionally decorated first floor features a bright living area, a beautiful kitchen with marble counter tops, new stainless steel appliances and modern 42 inch white cabinets with porcelain floors and Italian backsplash. 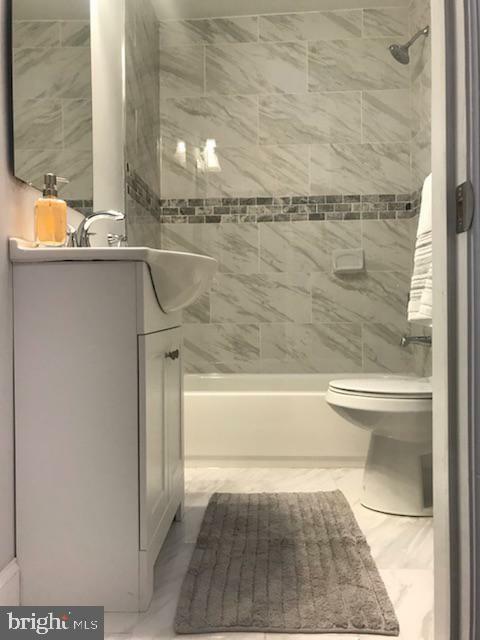 On the second level you have 3 nice sized bedrooms with new/modern ceiling fans and an amazing 3 piece bath with new modern fixtures and imported porcelain tile.The finished basement adds a splendid additional recreational area. Newer heater, new hot water heater all new windows, rubber roof and park in your rear garage that enters into the laundry area with washer and dryer hookups. The staging furniture and decorations are negotiable. This incredible home is guaranteed to impress! Listing courtesy of Sell Your Home Services.